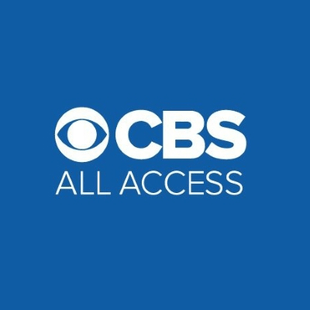 Showing 1 - 15 of 199 articles tagged "CBS All Access"
This week's "Wunderkind" episode, starring John Cho and Jacob Tremblay, takes on the modern concept of a celebrity presidency. Neil recurred as Bella Heathcote's character's half-sister in Season 1. 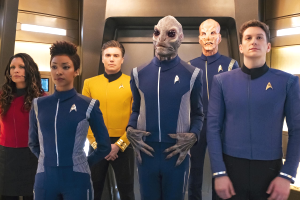 The season finale was a mess -- an energetic mess, says Kaila Hale-Stern. The CBS All Access drama is unlike the show it spun off from, The Good Wife.